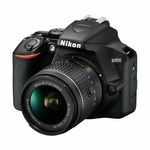 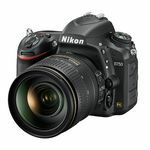 Experience the ultimate in image quality and creative control with a Nikon DSLR. 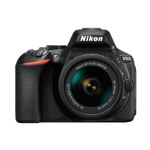 Experience the ultimate in image quality & creative control with a Nikon DSLR. 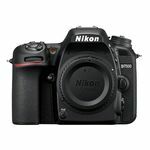 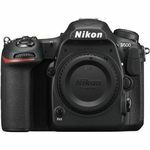 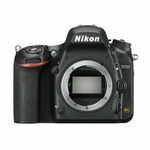 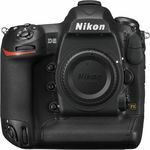 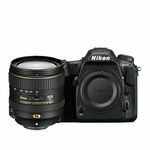 The complete range of Nikon DLSR Cameras & accessories are available here on our website and also in our newly refurbished store in Dublin City Centre.